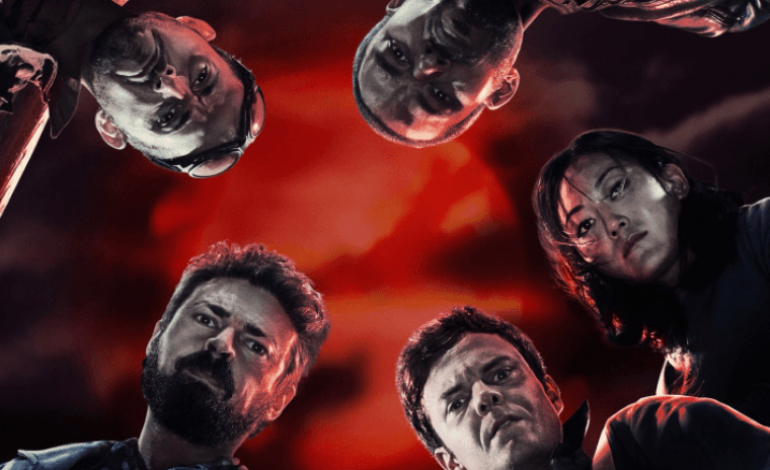 The trailer for the upcoming Amazon series The Boys released today, and it enthusiastically exhibits its plans for what may turn out to be a breakout show. The Boys — a 2006 six-issues comic book series from one of DC Comics’ imprints Wildstorm, written by Garth Ennis and illustrated by Darick Robertson — takes place in a world where superheroes are real, but they don’t exactly act like the heroes we’ve come to know and love. Their celebrity status has gone to their heads, and they often find themselves responsible for placing someone in danger as a result of their own egotistical power-trips. The Boys, an organization of superpowered CIA agents that monitors superheroes, is there to keep them in line. The show features a cast that includes Karl Urban, Jennifer Esposito, Jack Quaid, Simon Pegg, Erin Moriarty, and Elisabeth Shue. And Seth Rogen, who created the show with Evan Goldberg, tweeted the first teaser trailer for the series yesterday. With the show being on Amazon, fans can expect a sharp-edge with cursing and gore being unfiltered. Ennis, who also co-created Preacher, promised the comic-book series would “out-Preacher,” it looks like this TV series will follow suit.